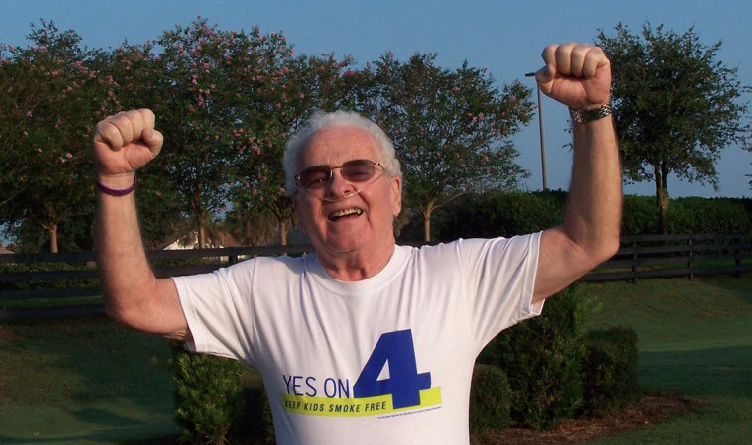 The world lost a steadfast advocate and a warm-hearted man in the passing of Nick Jones of The Villages, Florida in October of last year. Nick was a trailblazer in the COPD field and he made his mark on the community as the president and co-founder of The Villages “Airheads” - the first COPD support group in his area. The innovative group became the model for other Airheads chapters across the country. 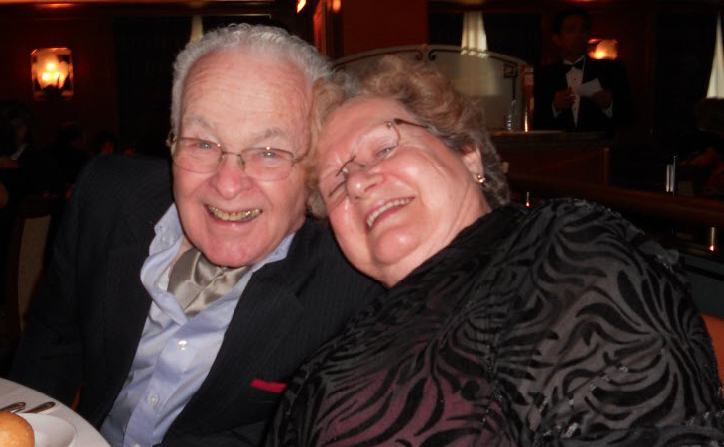 Along with his wife Jan, he taught breathing and exercise classes through the Village’s recreational department and “Living Well with COPD” at the Lifelong Learning College. Those who knew Nick realized he spent little time dwelling on things he could not change, and instead devoted his efforts to staying positive and helping others. His contribution provided individuals living with chronic obstructive pulmonary disease with a forum to learn about their medical issues, exchange ideas, strengthen minds and bodies through exercise, advise young people of the dangers of using tobacco, and make the general public aware of COPD. Among many of the gifts the group provided was the Annual Airheads Scholarship for outstanding high school students to attend college. Nick Jones proved that change was possible with the right attitude, and planted seeds of hope and inspiration- not only to his peers in The Villages Airheads but to the youth in his community as well. On February 17, 2016, the Villages Airheads came together to honor the beloved founder of their group. The Nick Jones Breathe STRONG Rally commemorated Nick and celebrated his life, passions, and accomplishments. Cheerleaders, speakers, and entertainers spent the day expressing their gratitude to a man who not only helped change their attitude about living well with COPD, but their outlook on life. The education and guidance from The Village Airheads provided the support and encouragement for many individuals to seek early diagnosis and receive proper treatment of the disease. Before Nick’s passing in October, Jan told Nick that the Airheads and COPD Foundation named the Breathe STRONG Rally after him. She told the rally attendees that he gave her a huge smiled when he learned about it.